Qaysean “Roeman” Williams known as QayseanRoe is a fashion guru born in Trenton NJ. Suffering nerve damage to his left arm at birth QayseanRoe has not allowed the injury to stop him from obtaining his degree in Fashion Merchandising and gaining over seven years of experience in the fashion industry as a costume designer, wardrobe stylist and creative director. His ambition, determination and fearless attitude combined with his jaw dropping designs has gained him recognition in the industry of fashion. Entertainment industry elites such as celebrity Dj Diamond Kuts, Queen of Comedy Sommore, and Hip Hop Legend Trina became a few that QayseanRoe has designed for. 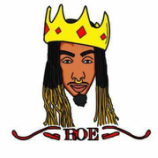 ​ QayseanRoe and his designs has been featured in fashion magazines, fashion blogs such as FashionBombDaily one of top 20 most influential blogs in the world. 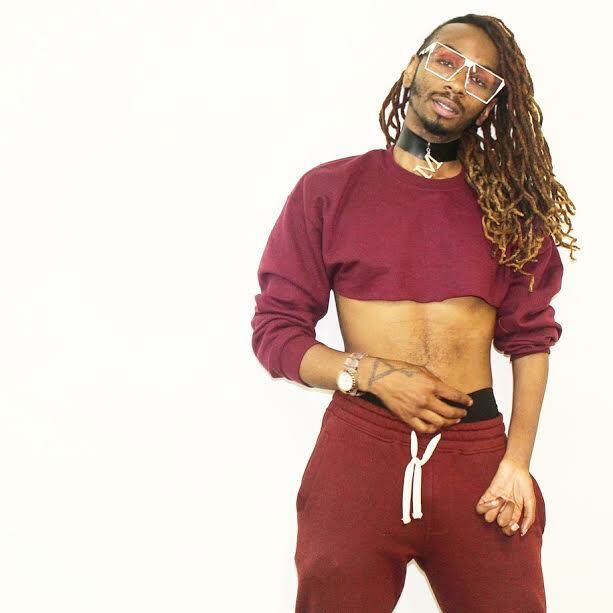 QayseanRoe is the designer and owner of iconic fashion brand Manikin (LLC), and has expanded into a fashion personality on various platforms including YouTube, FUBU TV, and Challenge Entertainment. QayseanRoe continues to give back to the community by volunteering his design services by creating a custom prom gown to Prom Scholar an organization that raises money to provide an amazing prom experience and provide scholarships to selected participants in the Trenton NJ area to help towards their first year college needs. QayseanRoe is the poster boy for anything is possible with hard work, faith, and grace.